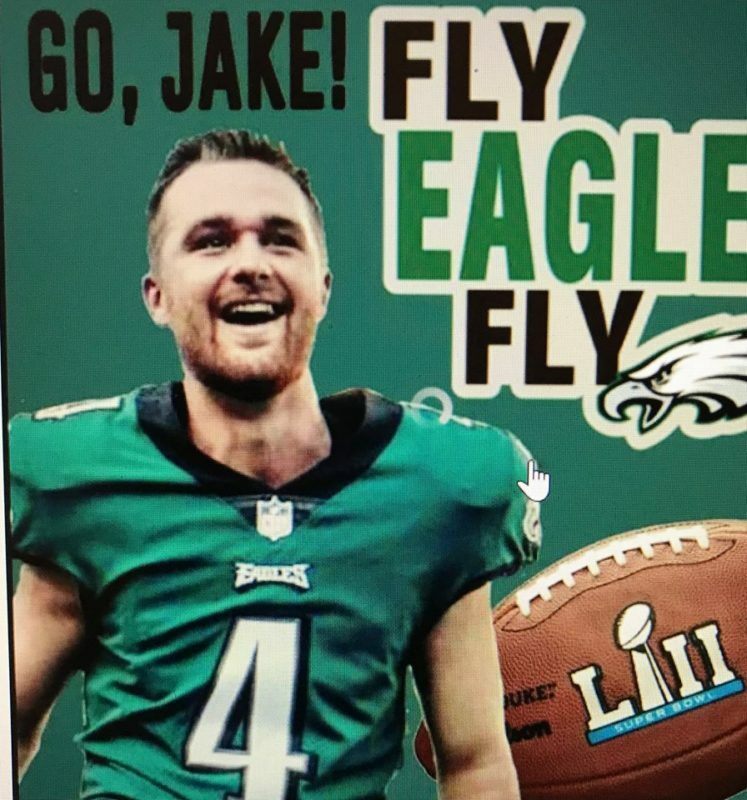 Jake Elliot, LTHS graduate, and Superbowl kicker for the Philadelphia Eagles threw his support behind the KJO Memorial Foundation during the two weeks leading up to the Big Game. We sold shirts to celebrate Jake and the Eagles and his connection to LTHS. We made over $13,000 in sales during those two weeks. Thank You, Jake! Here’s a video from the Eagles that shows Jake Elliott’s immediate contribution to the team. This Chicago Tribune story tells Jake’s journey from tennis player and Kelli’s tennis coach to NFL Big Game kicker and champion!